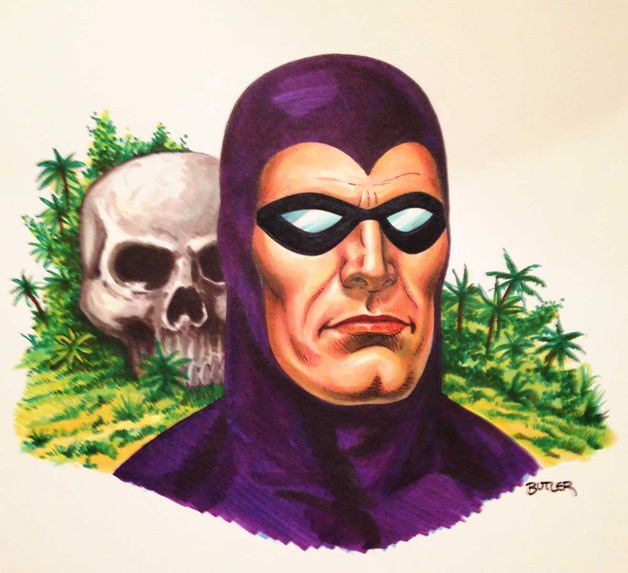 The Phantom is a character I’ve always found interesting. But I haven’t had too many opportunities to draw him. This was a piece I did for myself a while back and sold it at a recent convention.